It’s great to see the U.S. Environmental Protection Agency (EPA) is moving forward with its Tier 3 Vehicle Emission and Fuel Standards Program*. This leadership initiative is forcing the auto industry to review their practices and engineer low emission vehicles that are less harmful to the environment and us humans in the process. However, the more meaningful strides will be made with the development and deployment of zero-emission mass transit vehicles. Public bus transportation networks have the potential to be game-changers in the sustainable transport movement. Who doesn’t appreciate clean air and reduced smog? Let’s examine a real life situation for the sake of discussion and context. In California, public transit agencies: Alameda-Contra Costa Transit District and SunLine Transit are deploying Fuel Cell Electric Buses (FCEB) in their communities as part of their progressive environmental programs to advance innovative transportation and alternative fuel technologies and make their communities better places to live. The nice thing about fuel cell buses is that they emit water vapor from the tailpipe. They do not produce harmful exhaust gases such as nitrogen oxides, sulphur dioxides or particulate matter – also known as smog. Why should you care about fuel cell bus developments? Well, smog stinks and is not good for you or our communities. If we look at the issue through a healthcare lens the impacts alone make it worthy of having this conversation. 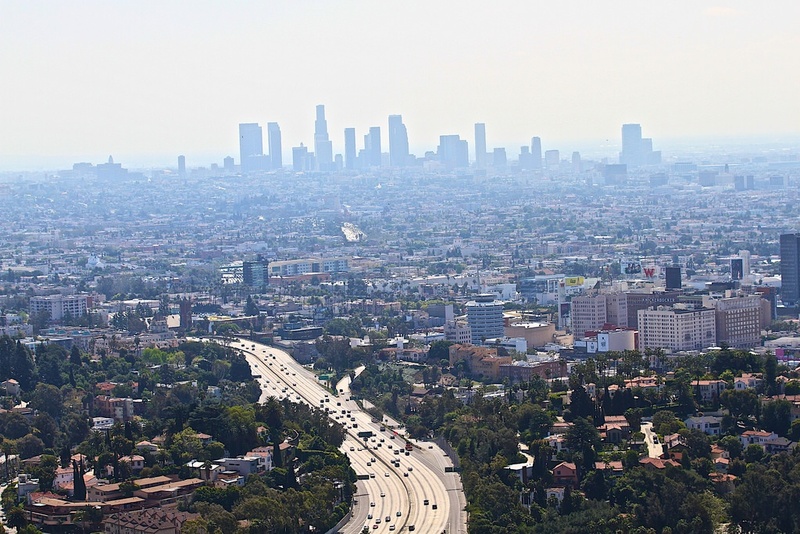 Smog affects us negatively both mentally and physically and that is something that we all know. Statistically, on a well-to-wheel basis the EPA estimates that the 40 fuel cell buses will reduce particulate matter by 1.2 tons per year compared to diesel buses. Another significant discovery from the EPA's estimate is the calculation of $99,792 savings in health costs associated with avoided medical care and sick days due to reduction in smog. Think about it. As a community we’ll get sick less often, thus leading to higher productivity and people feeling better about themselves. That alone justifies the investment in the technology. For our global communities to thrive we must develop programs that solve multiple problems. In this case, we provide mass transit network improvements that do not negatively impact the health and well-being of residents. The discussion shouldn’t be around mitigating harm caused by tailpipe emissions, but eliminating exhaust emissions completely from urban transit. The movement for clean air starts with innovators like the leadership at these public transit agencies. 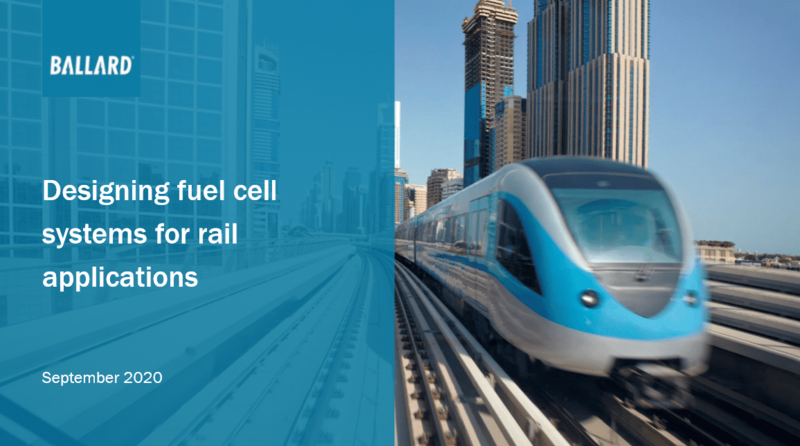 There are many more health and environmental benefits that result from deployment of fuel cell buses, as outlined in Clean Hydrogen in European Cities' recent project guidelines. Become part of the conversation. Leave a comment below — we'd love to hear your thoughts.